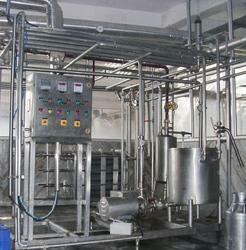 Paneer Press Machine is designed with the optimum quality raw material in compliance with the set standards. 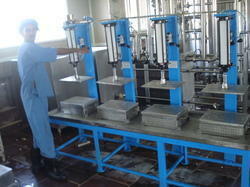 We are offering Paneer Press Machine to our clients. We are one of the recognized manufacturers and suppliers of quality range of Manual Paneer Press. These are manufactured using quality basic material and components and are offered in sturdy construction, high tensile strength and dimensional accuracy. Further, these can be bo9ught at market leading prices fro us. Available at 7, 14 & 20 Kg. 1. It has S.S. Structure in which Pneumatic cylinder will be mounted.